Dude 2: Hey, hehe... let&apos;s be Googley here! Pausing the meeting like this is really uncomfortable for Dude 1. Me: And being credential checked or assumed ignorant, is awkward for black folks. Most black folk in tech tolerate this. Not me. I&apos;m the other kind of black dude. This whole thread is worth a read. A thing that particularly bothers me is how "Googley" (and other similar terms at other companies) is used as code for "don&apos;t step out of line", without having to ever be explicit about what the expectations actually are. Early on during my time at Google I would use the term as a general word for "the right thing to do". I was so naive and unaware. Had to learn the hard way that that&apos;s not what "Googley" means. I&apos;m more conscious of the harm in such explicit in-group vs out-group language now. What was your role in Google and is there a reason you no longer work there? I was a Software Engineer, at various times worked as a TL and as a manager, as well. I worked there for 9 years, left years ago now. 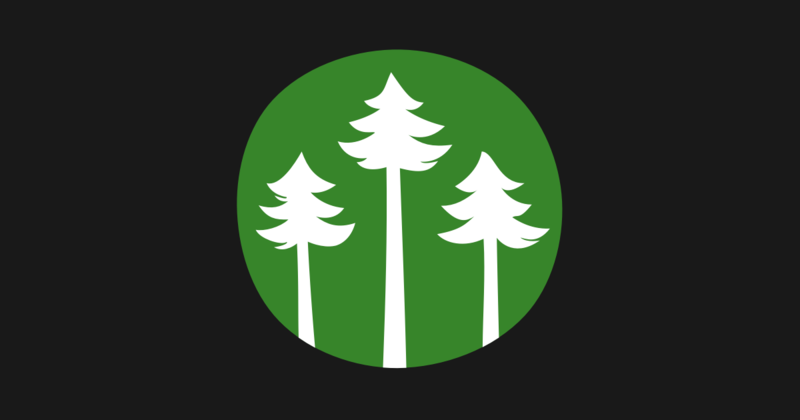 Many reasons to leave -- but mainly I was increasingly frustrated/disappointed with the company. 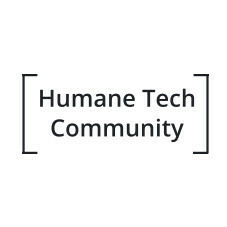 Have you been involved with @humanetech , started by ex google employee Tristan Harris? I&apos;m aware of them, but I haven&apos;t been involved.